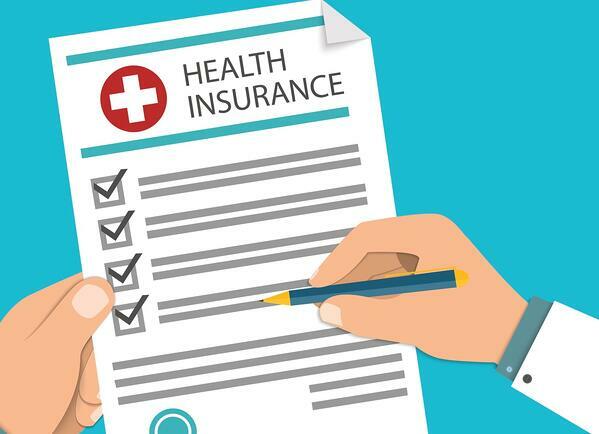 Open enrollment for New York State ended on January 31, 2019, but you may still be able to apply for health insurance for 2019. Did you know you can enroll in Medicaid, the Essential Plan, and CHIP any time of year if you qualify? You may also enroll in a plan through a special enrollment period. December 15, 2018 was the last enrollment deadline for consumers who wanted coverage that begins on January 1, 2019. But for those who signed up during the second half of the month of December (December 16 -31), coverage will take effect on February 1, 2019. In the state of New York, Open Enrollment ends January 31, 2019. Missed the Deadline, but Still Need Insurance? If you missed the deadline for enrolling or renewing health insurance, there are still some options for you. You may be eligible for a special enrollment period, or you can apply for Medicaid. If you experience certain types of life changes — like losing health coverage, getting married, or having a baby — you may qualify for a Special Enrollment Period to enroll in a Marketplace plan for the rest of 2019. Start an application. 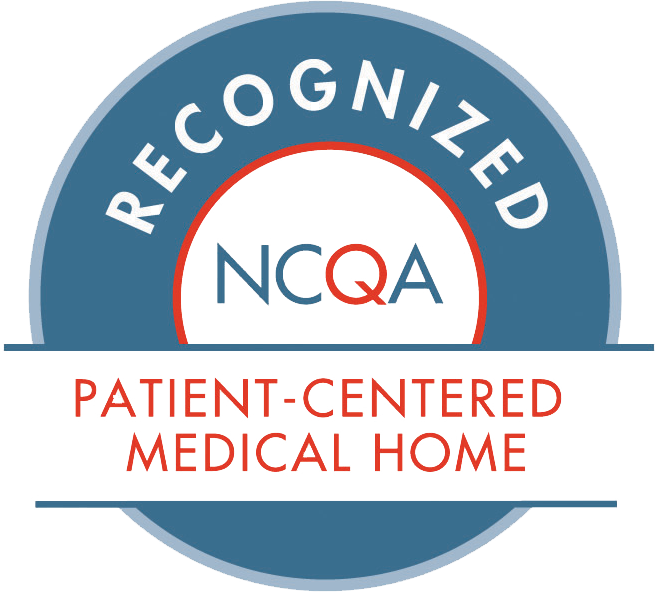 If you already know you qualify, start an application now, log in to an existing account, or make an appointment with Apicha CHC's Insurance Enrollment Staff. Before you apply, you can preview 2019 plans and prices. Answer a few questions to see plans and with estimated prices based on your income. See life events that may qualify you for a Special Enrollment Period. You can apply for free or low-cost coverage through Medicaid and CHIP any time, all year. If you qualify, you can enroll immediately. See if you may qualify for Medicaid and CHIP before you apply. When you visit the page, select the second button, answer a few questions, and we'll tell you if it looks like you may qualify. Learn how to apply for Medicaid and CHIP. Before you apply, you can quickly see if you’ll qualify for savings based on your income. We'll make sure you get the right health insurance without the confusion. Request an appointment. Finding a good health plan means balancing how much you pay each month with how much health care you think you and your family are going to need during the year. If you’re healthy and don’t go to the doctor very often, then a plan with a low monthly premium (the amount that must be paid for your coverage) would probably cost you the least. But if you need to go to the doctor a lot, or you need a lot of expensive prescriptions, you should look at plans where the cost of getting care, or how much you pay out of your own pocket (like coinsurance or a co-payment), will be lower. When you shop for plans in the Marketplace, they’re put into five categories (Bronze, Silver, Gold, Platinum, and Catastrophic) to help you sort out what you can afford based on your health care needs. The category you choose affects the cost of your monthly premium, and what portion of the bill you pay for things like hospital visits or prescriptions – but it doesn’t reflect the quality or amount of care plans provide. * NOTE: Catastrophic Plans are available only to people under 30 years old or to people who have a hardship exemption. To learn more about “hardship exemptions,” visit HealthCare.gov/fees-exemptions/hardship-exemptions. If you have more questions, or you would just like someone to walk through the application process with you, our Apicha CHC New York state-certified health insurance navigators want to help you apply for health insurance. You can reach them by calling 1.866.APICHA9. You can also find more information on our website about our health insurance open enrollment resources or request an appointment to go over your application. Simply fill out the form and choose health insurance from the drop-down menu. Ready to take action about your health? What does HIV neutral mean? How is HIV neutrality even possible? That’s a good question. Apicha CHC’s website is designed to accommodate screen readers.